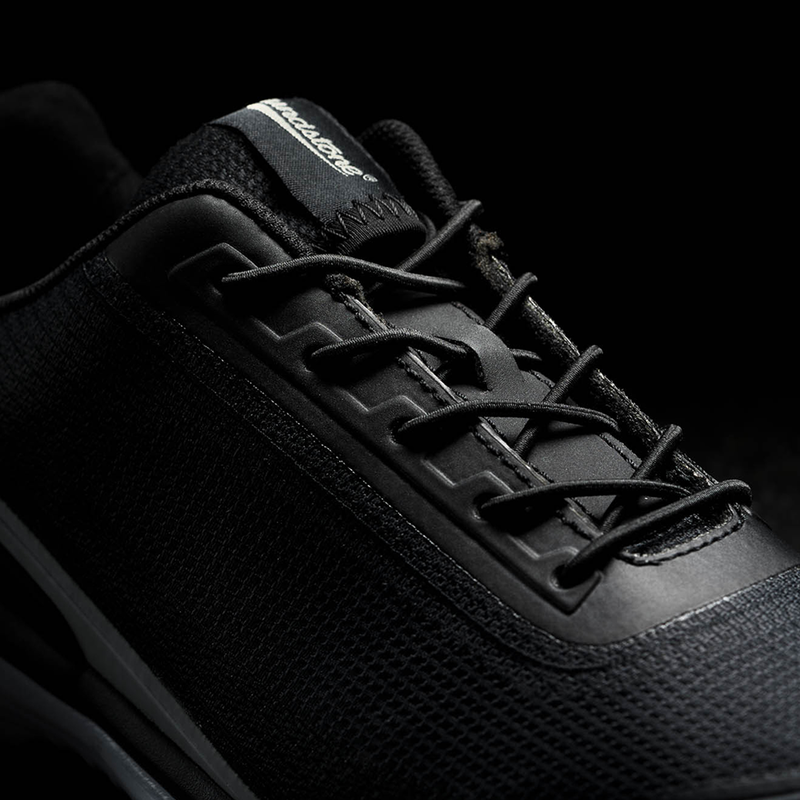 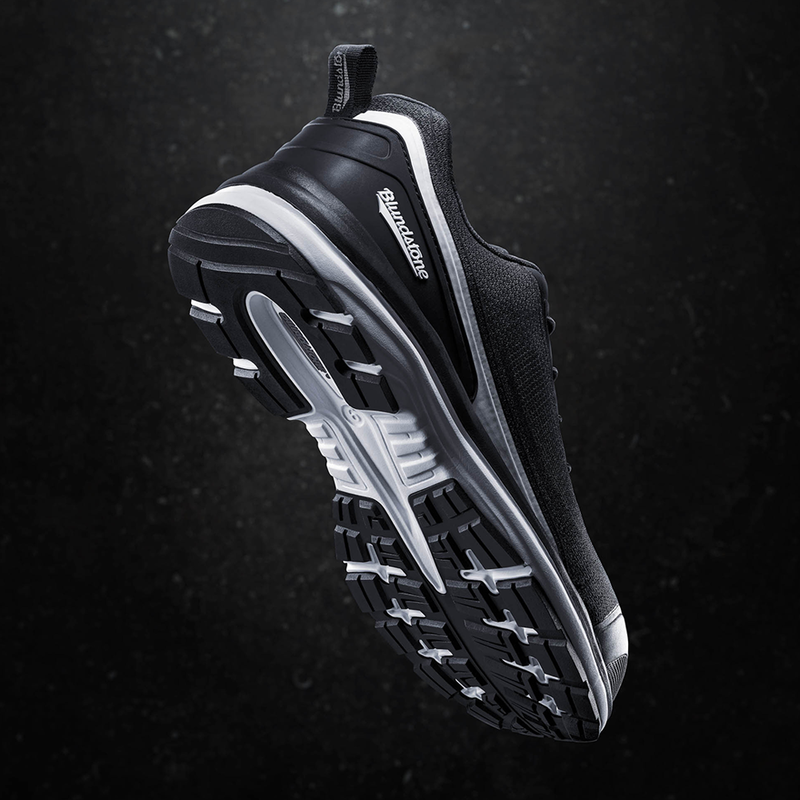 The centrepiece of our safety jogger range, our #793 is built to keep you fast, safe and light on your feet. 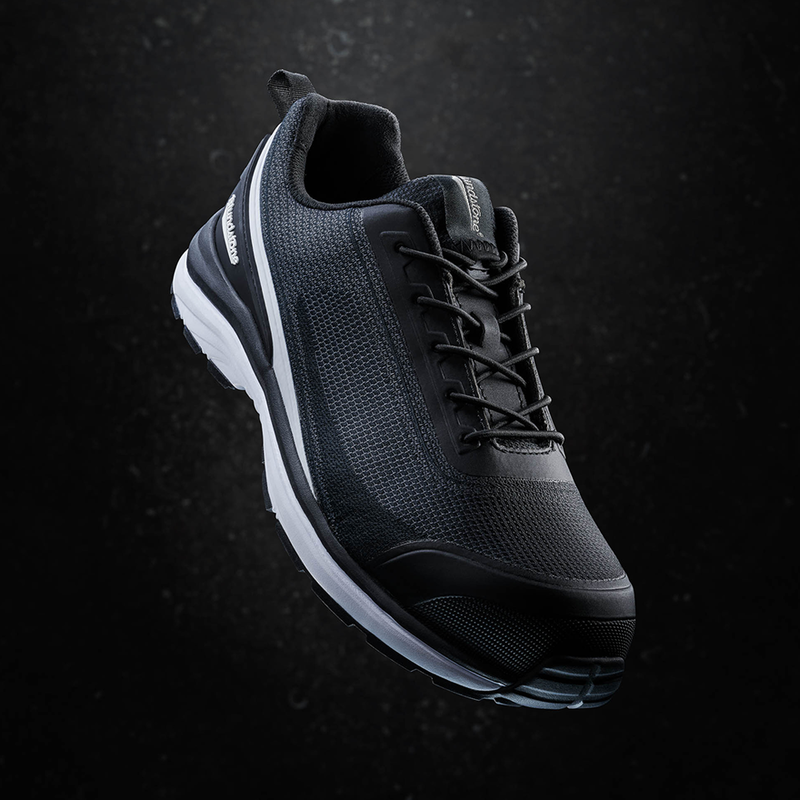 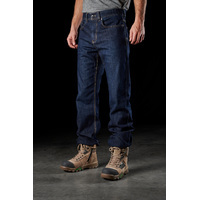 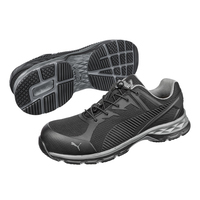 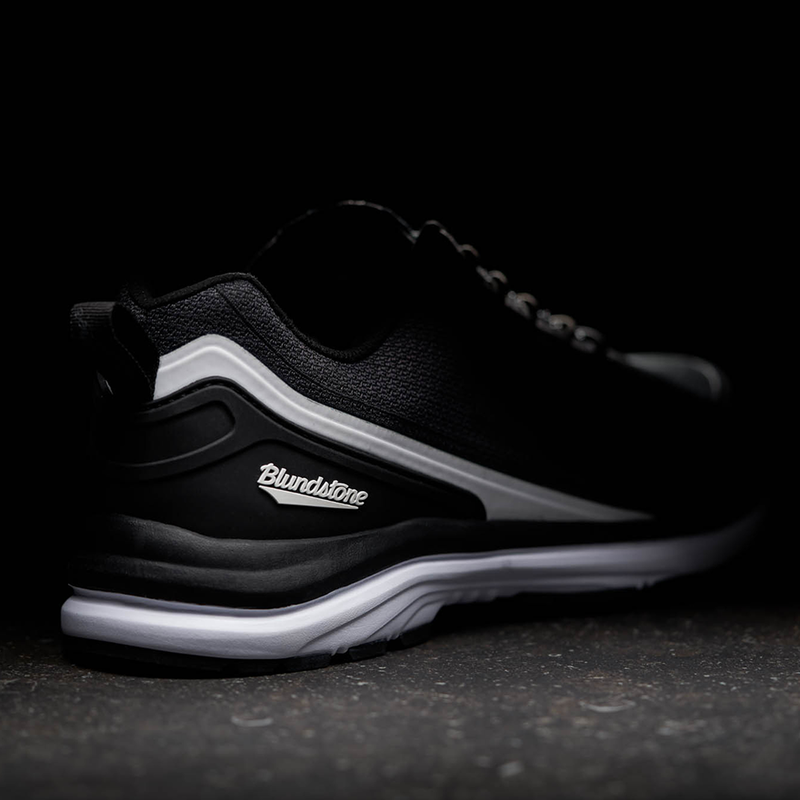 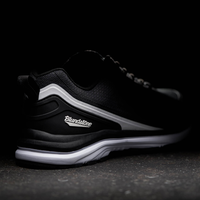 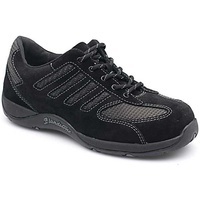 By combining a breathable nylon upper with a composite toe cap, our #793 is the ultimate in safety and comfort. 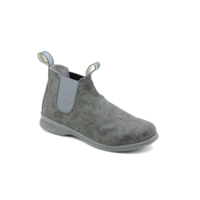 However, if your feet are exposed to the risk of repetitive impacts, penetration or cutting hazards or electrical hazards, then we recommend that you consider one of our steel safety toe boots as they may be more suited to your needs.